Happy Friday everybody! With Halloween right around the corner, we thought there could be nothing better than to bring the sounds of Chestplate Records to your attention. The label hosts some of the darkest sounds in circulation, and is no secret to those who keep up with scene. Founded by the one and only, Distance, Chestplate Records lets their music speak for itself. The labels arsenal or artists consists of Distance, Cyrus, Tunnidge, District, and the labels newest member, Sleeper. Each and every one of these guys puts out some of the heaviest bassweight on the market. Distances reputation in the dubstep world is one comparable to Skream, Benga, or Pinch. In other words, HE”S HUGE. His backround of heavy metal and industrial music gives his sound an element that sets him apart from anybody else. What that element is I cannot describe with words, but take a listen to a couple of tunes and it becomes very clear that this man is a pioneer. His forthcoming EP, titled Meanstreak, has been one of the most anticipated releases of 2011. Within 24 hours of the preorders opening up, every 12″ pressed, was sold!! Distance and the rest of the Chestplate crew have made a HUGE imprint on ‘dubstep’ since it’s early beginnings and will continue to do so with the additions of artists like District and Sleeper. Below you will find soundcloud links to the Meanstreak EP and the rest of the Chestplate family. You can preorder the digital versions of Meanstreak here: http://www.surus.co.uk/chestplate/meanstreak-ep-14553.aspx , SO GET ON IT. 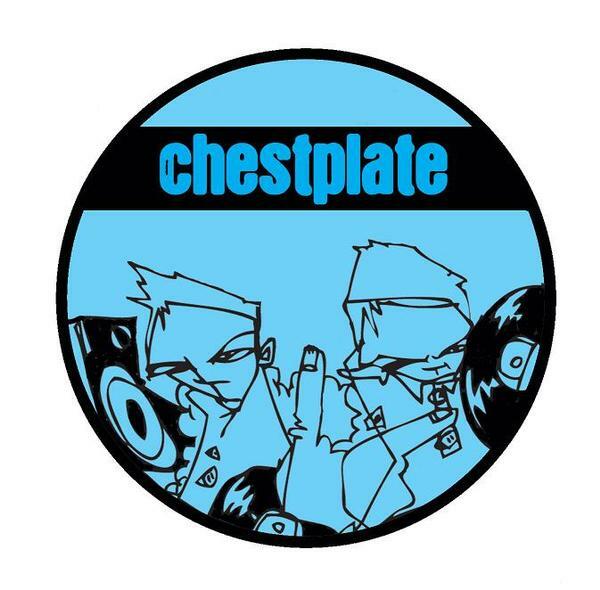 Also don’t forget to stop by the Chestplate Records facebook for all the latest updates and info on the label: https://www.facebook.com/pages/Chestplate/267307096647968. Hope everyone enjoys the sounds. Well folks tonight is the night that this plane takes off. As I was thinking about all the things that I could say for the first post it struck me that , realistically, there aren’t going to be very many people reading this first post. So I think instead of composing a masterpiece of linguistic expression for virtually nobody, I will keep it short and sweet tonight. The first artist we want to highlight is a man who, in our opinion, is a dying breed of producers. 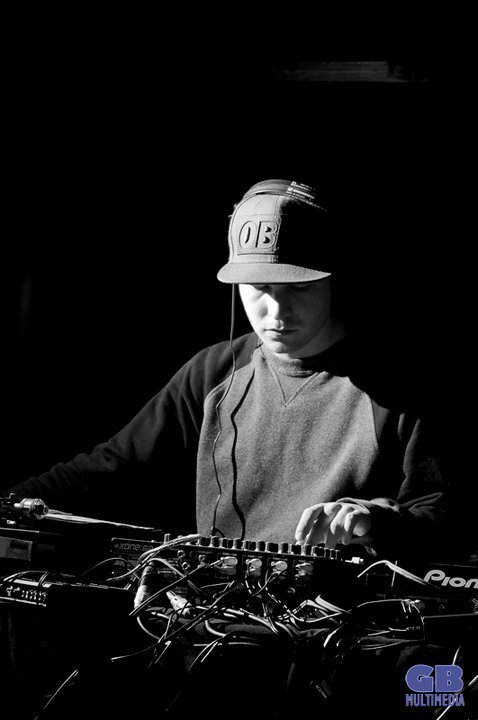 Dom Tarasek, aka Commodo, is a sampling king, which these days is few and far between. We’re talking real sampling abilities here too, not just tossing a couple words in before the drop of a tune. With his sampling skills he brings an eclectic repertoire of sound, ranging from tribal chest rattlers to hyped dance floor business. Commodo’s choice to keep his feet rooted in values of the “dubstep beginnings”, such as the vinyl culture, is one that I look upon with immense amount of respect and admiration. Today we have 3 Songs from this badman. 1 from a release on Black Box records that he did with Lurka called “Airtight”. The other two are off his latest Deep Medi release, MEDI044, “Uprising/Saracen”. Keep your eyes on this guy because his unique style of sound will prove to be a lasting one with the deep heads. Like we said, keeping it short and sweet tonight. Keep your ears to the ground and your eyes on the bassweight society. We got an endless arsenal of tunes for you, local artist highlights, and much more. One love to the Gods.